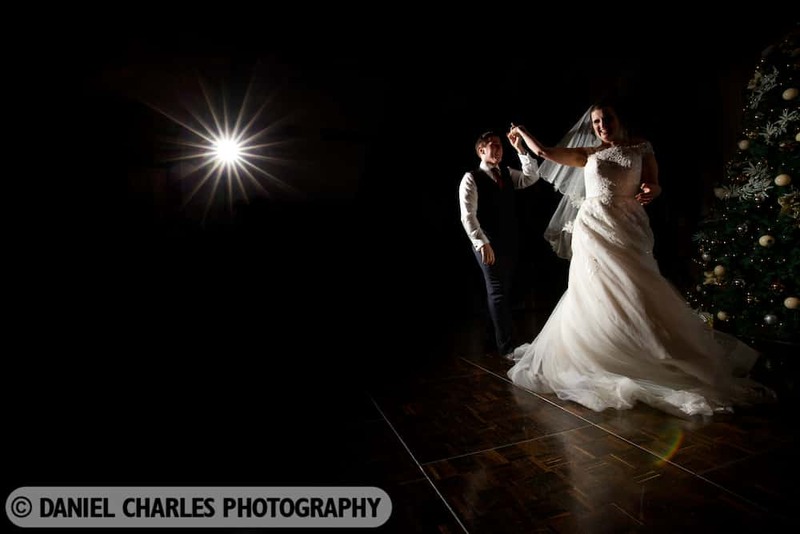 My first Shankly Hotel shoot – what a wonderful Liverpool wedding venue it is! 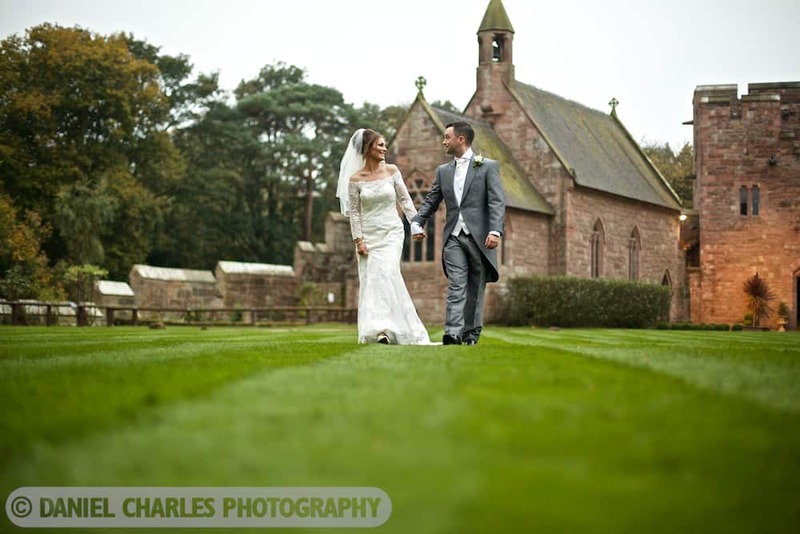 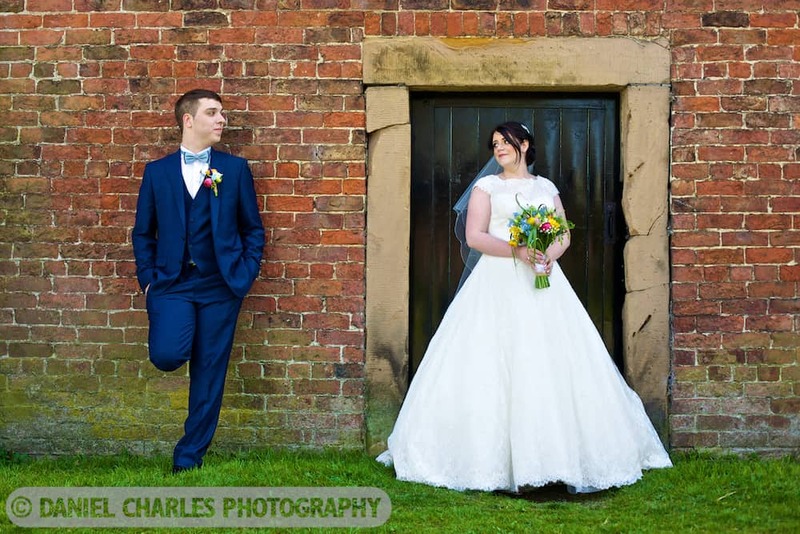 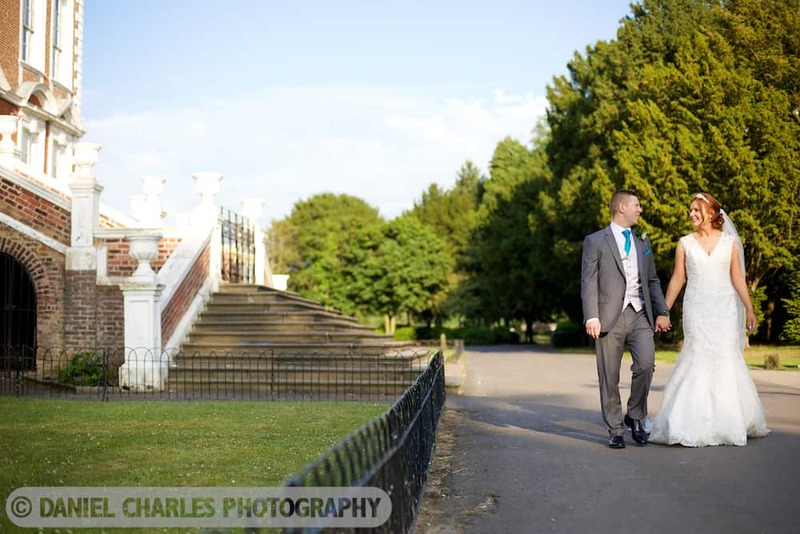 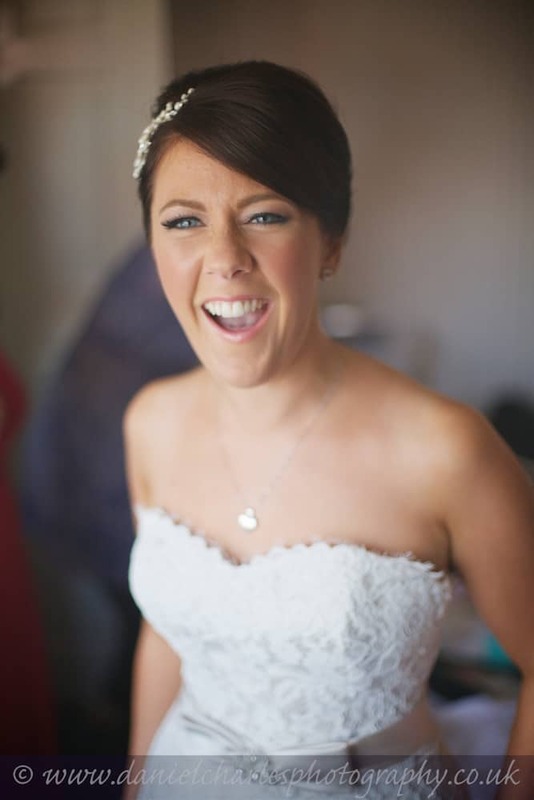 Vale Royal Abbey Golf Club – a right royal Christmas Cheshire wedding treat! 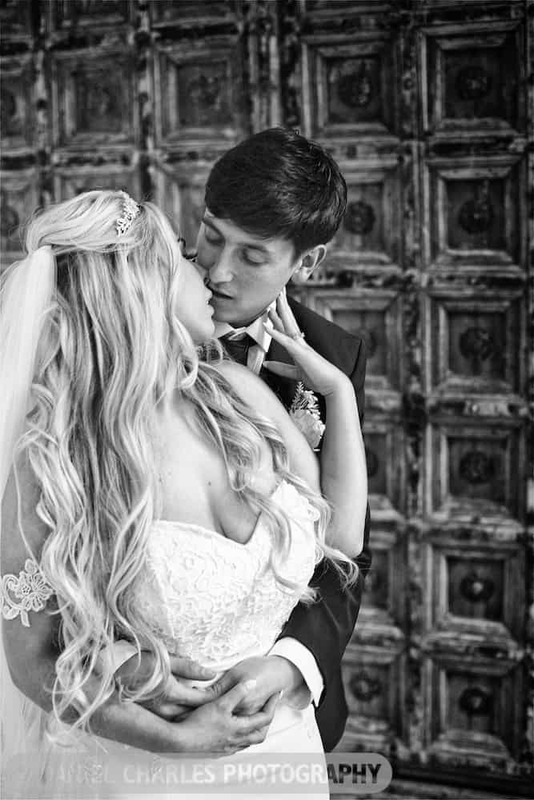 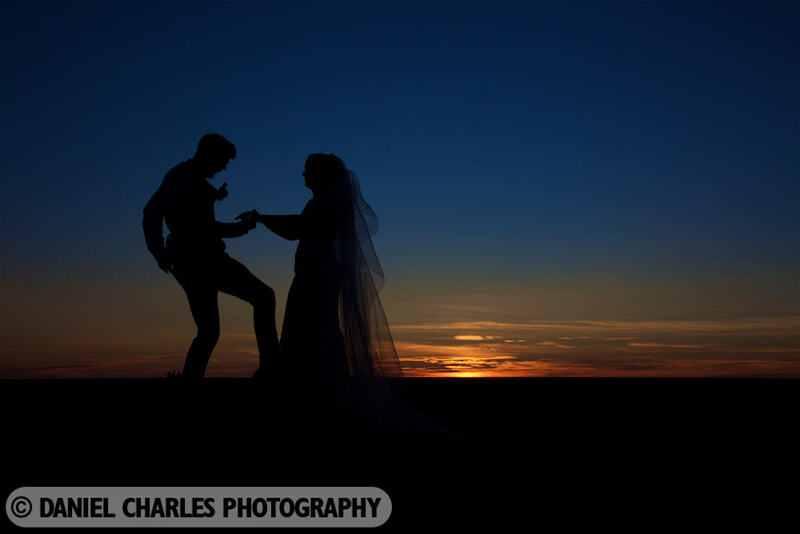 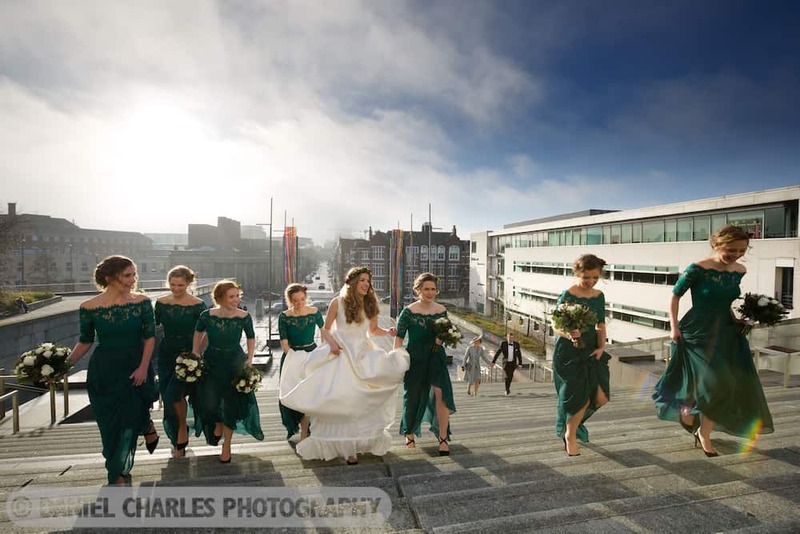 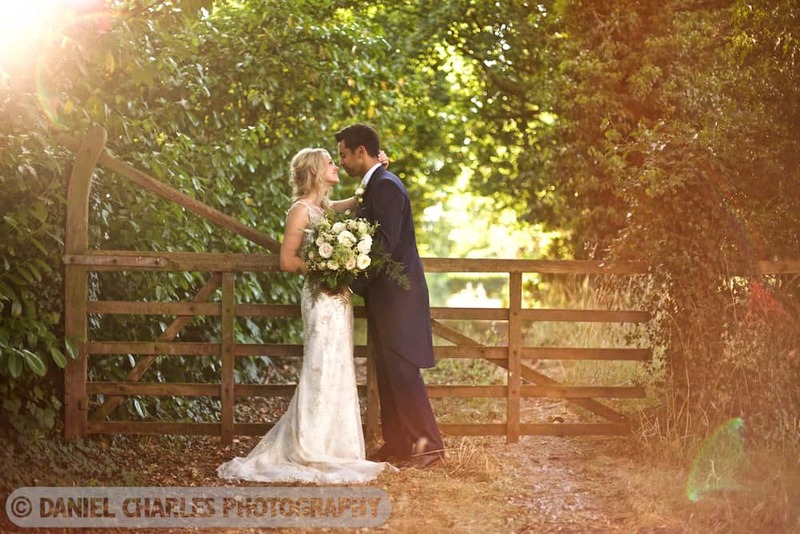 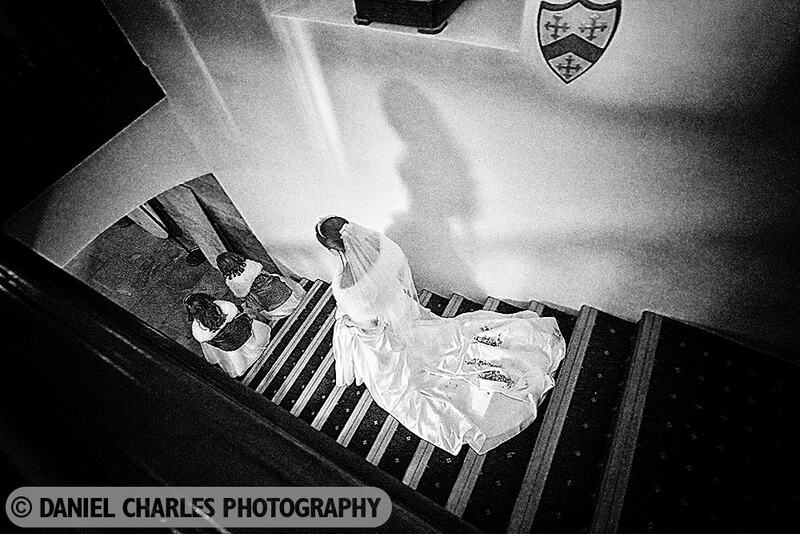 Crosby Hall Educational Trust – what a gem for wedding photography!